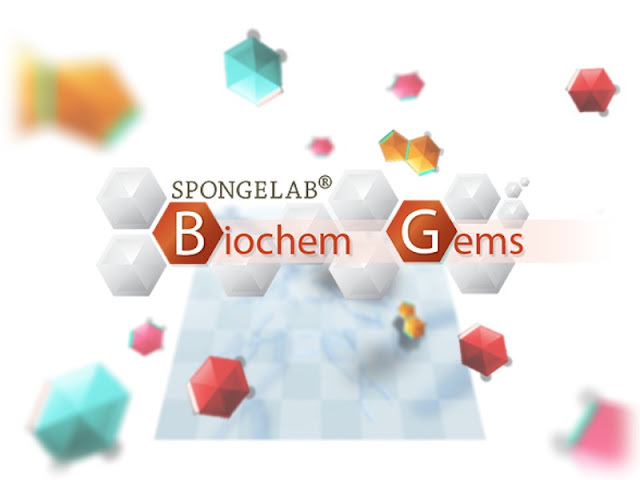 Following my prior The New Spongelab Site Is A Serious Game Itself, Spongelab has been busy playing with science – its website dedicated to the global science community offers amazing new Serious Games and interactive learning tools. Biochem Gems is a deceptively simple looking puzzle game where players are tasked with assembling basic biochemical structures from their constituent pieces. Players may connect 3 identical pieces for points, but are also tasked with building a target molecule if they wish to succeed. There are 4 main stages to the game (carbohydrates, fatty acids, nucleic acids and amino acids), each containing 3 - 5 levels. After completing these levels, players are granted access to a "freeplay" mode, where they are free to work towards a leaderboard topping high score. In Build-a-Frog, Build-a-Worm, and Build-a-Fish players can explore the stunning anatomy of these organisms. As always, earn credits and experience points for trying out these new interactives. The new Spongelab learning platform is growing rapidly. 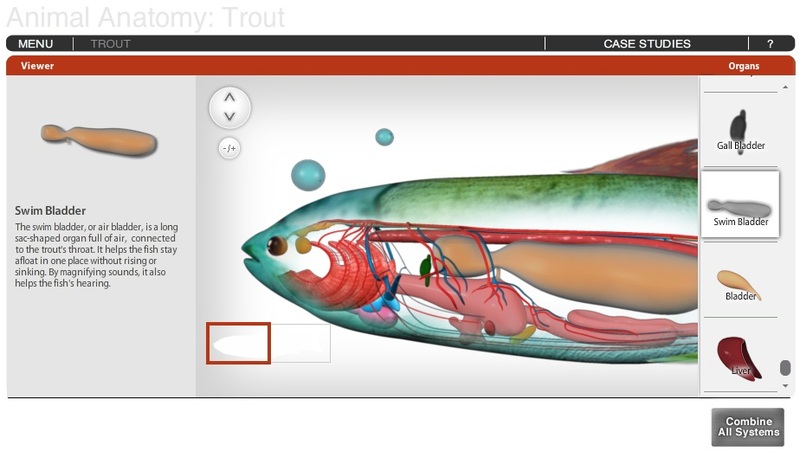 With currently over 300 stunning images, videos, and animation as well as over 170 simulations, Serious Games and interactives - spanning biology, chemistry, physics and space science - the community is doubling every month and they have new content being added from all over the world, at all levels of learning. They’re also in the final stages of releasing an updated reporting system steered from the feedback from all players. 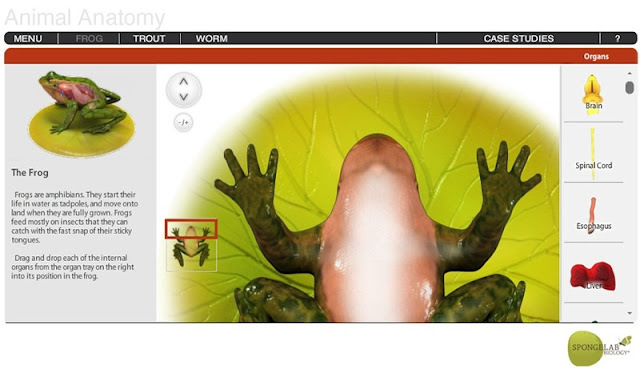 All users can create lesson plans, connect video links, create case studies and add assessment questions. Gain credits and experience points for everything you do: from playing Serious Games to creating classes – everything earns you points. Founded in 2007, Spongelab Interactive is a Toronto-based educational gaming design and production company that aims to inspire a new generation of learners to be passionate about the natural and scientific world. Recognizing the instructional potential of video gaming, the Spongelab Interactive team creates interesting and intuitive online programs that challenge students through discovery-based learning. 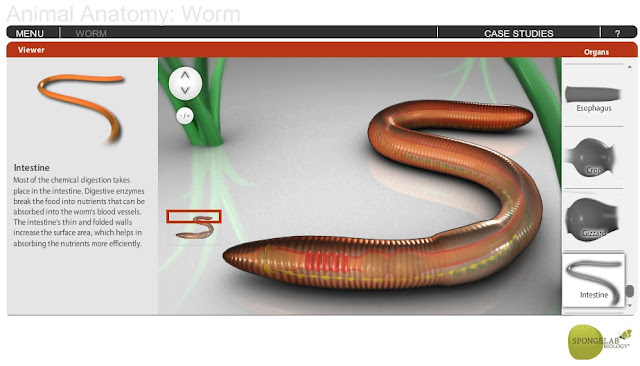 Thanks to a team that combines educational, technical and scientific expertise, Spongelab Interactive has created Genomics Digital Lab (GDL), a series of biology Serious Games based on curriculum for Grades 7 through 12. The company’s award-winning GDL games currently boast users from over 50 countries worldwide. Spongelab Interactive is building on these achievements by using educational design with advanced web and gaming technology to produce more Serious Games is biology, in particular for university level students.